We are proud to announce the four members who won an Xbox One in our sweepstakes last month! As with all of our sweepstakes, the member who purchases the most sweepstakes entries always wins. 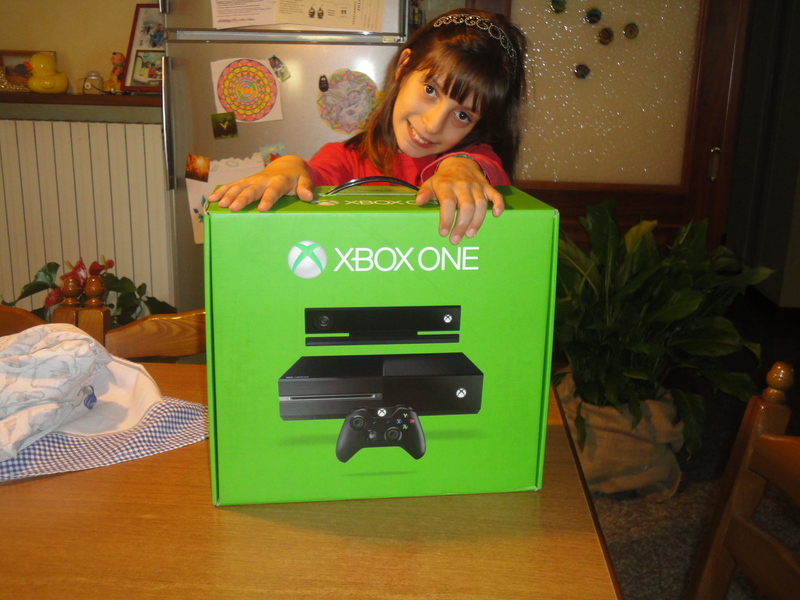 Please take a moment to congratulate each of the winners on their new Xbox One Consoles! Stay tuned for our next quarterly sweepstakes, starting June 15th.